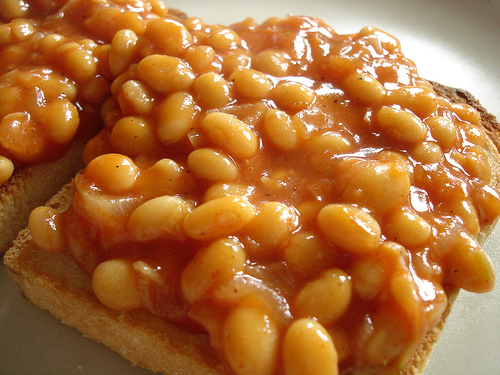 It appears that as long as I’ve been eating beans on toast, I may have been getting it wrong…? Bread, lightly toasted. Beans, simmered awhile in the pan – what else could I possibly need? Technophobe! You know who you are!